genoboost plays the latest and greatest game music remixes, chiptunes, and more. New music by DJ Chief Takinawa, Kole Audio Solutions, NyteXing, Voia, and more. The latest game music remixes, indie game soundtracks, and everything else game adjacent that has just been released recently. New Game Music 4 All Live every Wednesday. 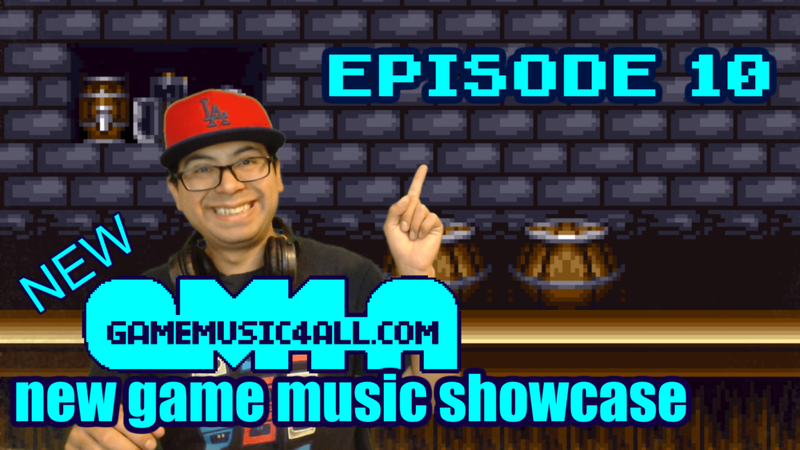 Watch Game Music 4 All Live on Youtube!